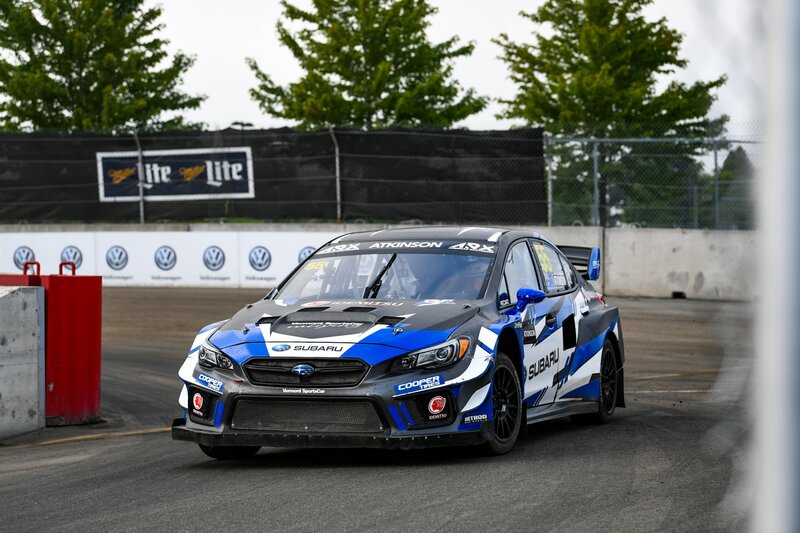 Atko is still considered a rookie in GRC with this just seven races completed to date but despite this drove his 600hp #55 Subaru WRX STI Supercar to a 2nd place finish in his Semi-Final and then charged his way to a 3rd overall finish in the Final at Thompson Speedway in Connecticut. 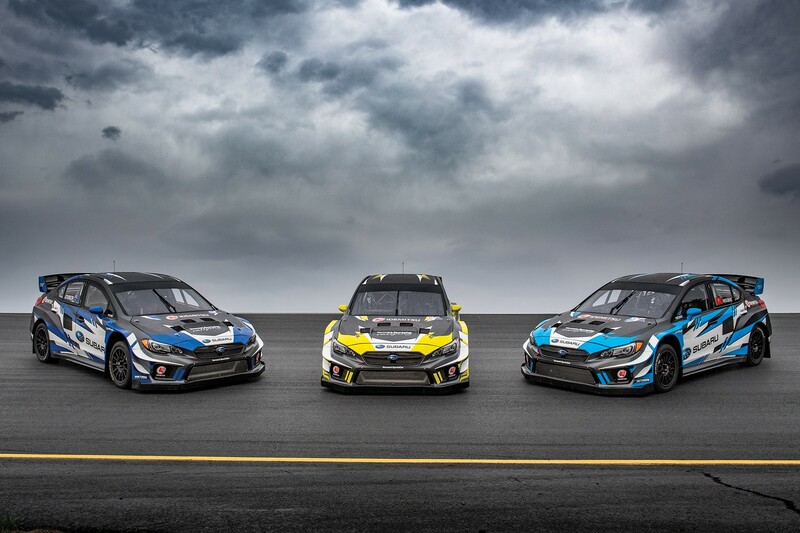 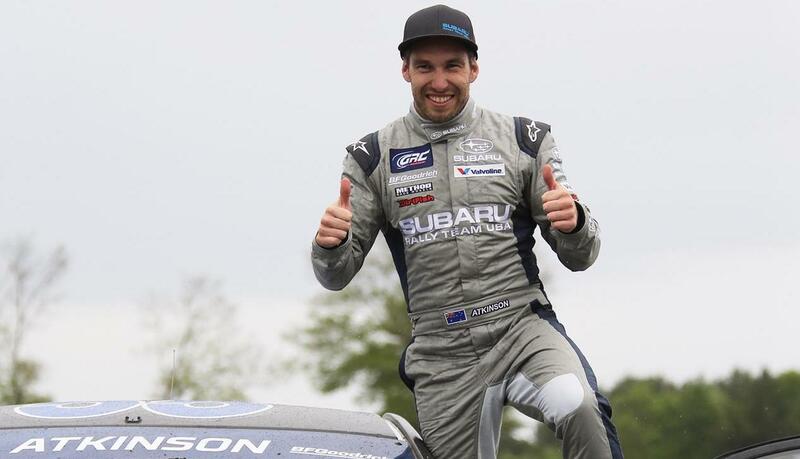 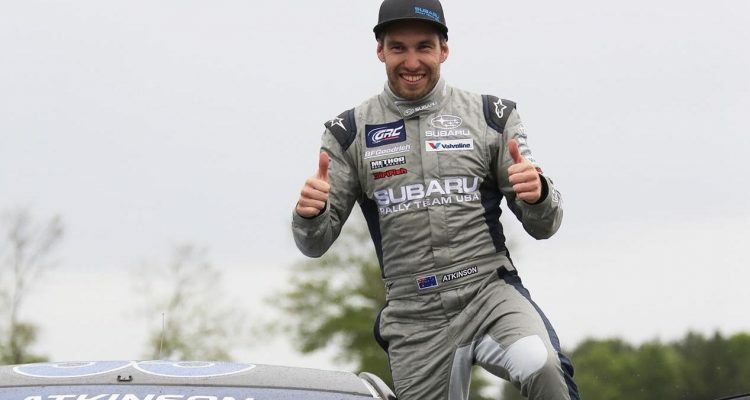 It was the Australian’s first Red Bull GRC podium. 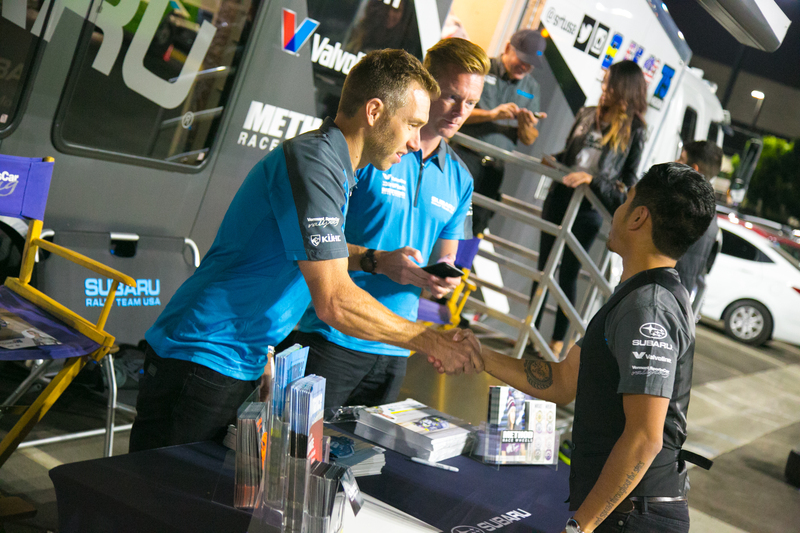 Sandell meanwhile battled through the field to earn 5th overall in the final, a solid result for the Swede in his first year with Subaru.